Makeup can be an expensive thing to collect and renew, there is no doubt about it, but sometimes you are spending more than you need to be. Quite often it’s worth having a scan around drugstore counters before splurging out on a high end product. 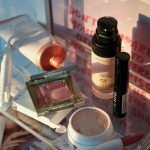 It can be tricky knowing whether it’s worth spending more on a product so I have complied all the products I believe are worth splurging or saving on. 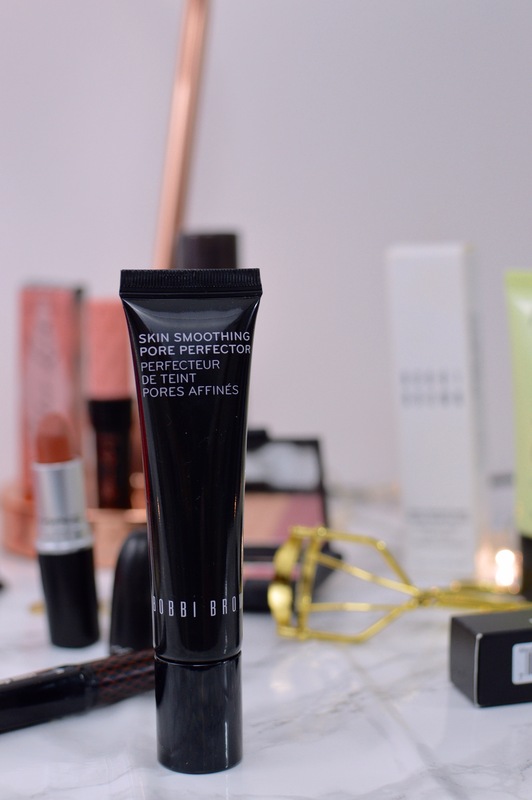 Primer is quite an important part in any makeup routine because it’s essentially what’s keeping your makeup on throughout the day. To me, primer is something worth splurging on although there are plenty of less pricey alternatives such as the Nivea Post Shave Balm. I am a firm believer that you can go far with a drugstore concealer. It is definitely something that is worth saving on from the drugstore. 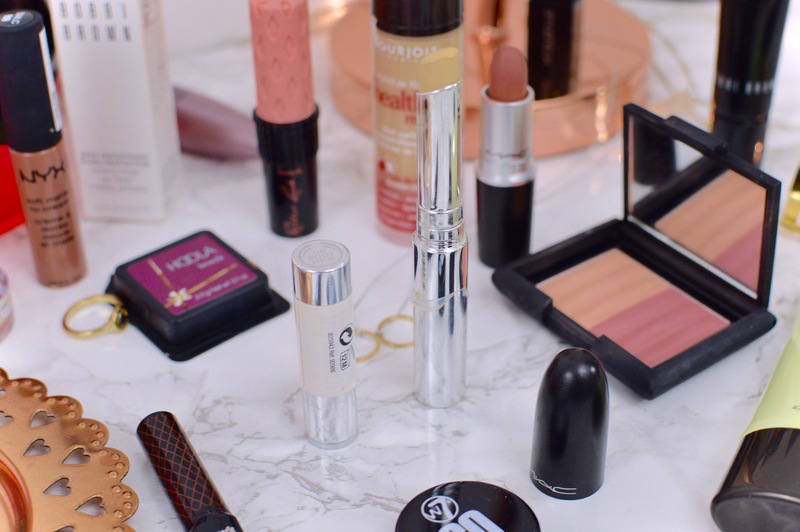 Collection lasting perfection concealor is a very popular choice amogst a lot of bloggers and vloggers, who reach for it over high end brands. 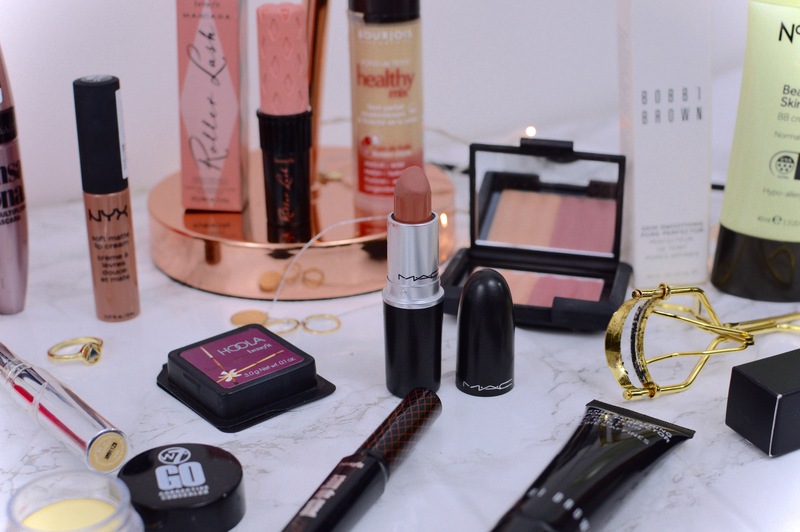 There are also lots of other amazing drugstore finds such as the seventeen stay time concealor and the maybeline fit me concealor, all of which are under £5! 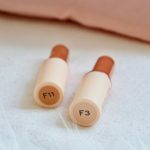 Foundation is such a common staple in many makeup routines. 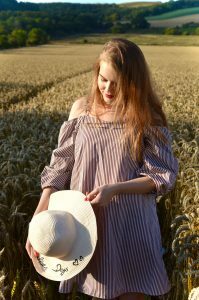 When it comes to buying one however, I do believe it depends on your purpose whether you splurge or save. If you only require daily wear and medium coverage it’s most often worth picking up a foundation from the drugstore. 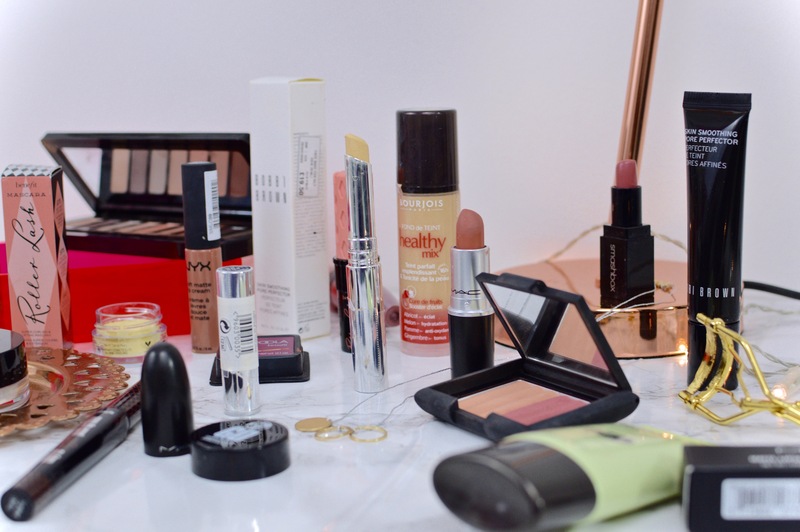 My favourite pick from the drugstore is the Bourjois Healthy Mix, although, if you are looking for something higher coverage to last you all throughout the day sometimes splurging on a more pricey foundation is what you need. 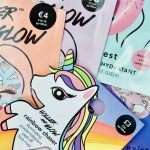 Powder based products are some of the most long lasting products within makeup collections so are often woth splurging on. For as little product that is needed if you choose something with great pigmentation, buying something highend such as the Hourglass Ambient Lighting Palette will last a long time in your collection. Lipsticks are definitely something worth saving in. Most of my collection consists of drugstore names that produce amazing quality lipsticks, some of them being Maybeline and Soap & Glory. However I can’t say that I don’t avoid the occasional splurge on a new mac lipstick or Charlotte Tilbury Pillow talk. Lip glosses and liquid lipsticks. Lip glosses and liquid lipsticks have always been classed as a drugstore item to me. Plenty of brands such as NYX produce amazingly pigmented and longlasting shades comparable to higher end brands. Equally, I believe with a good quality lipstick, a less pricey gloss is all you need! In terms of eyeshadow I do believe that you get what you pay for in terms of quality so it’s often worth splurging on a particular palette. 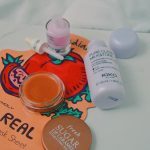 If you are looking for something with excellent pigmentation that will stay put throughout the day I’d always go for something from brands such as Too Faced or Morphe. 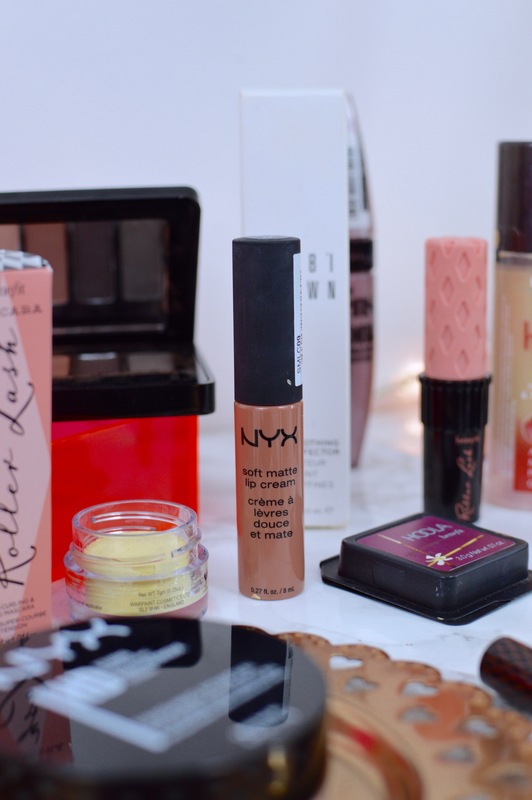 Drugstore finds are excellent too, especially from brands such as Makeup Revolution. However, in terms of quality, I often turn towards my higher end palettes. For as quick as they dry up eyeliners are definitely worth saving on by buying from the drugstore. My favourite eyeliner out of the many I have tried and tested is still the Soap and Glory Supercat Liner. Mascara is often something that varies whether you spend or save. It’s often the case of trying out different brands and styles to see which works best for you. However, considering how quickly mascara lasts and dries up, drugstore brands are definitely worth checking out. Although my current favourite is Benefits Roller Lash, Maybeline Lash Sensational has been a staple in my collection for around a year now! What products have you been loving? Are they drugstore or highend? 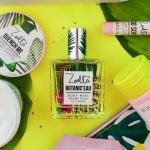 Loved this post and completely agree with you- the drugstores are really stepping their game up now, I find! My favourite drugstore product has to be the Makeup Revolution Vivid Baked Highlighter in Golden Lights, it’s gorgeous! 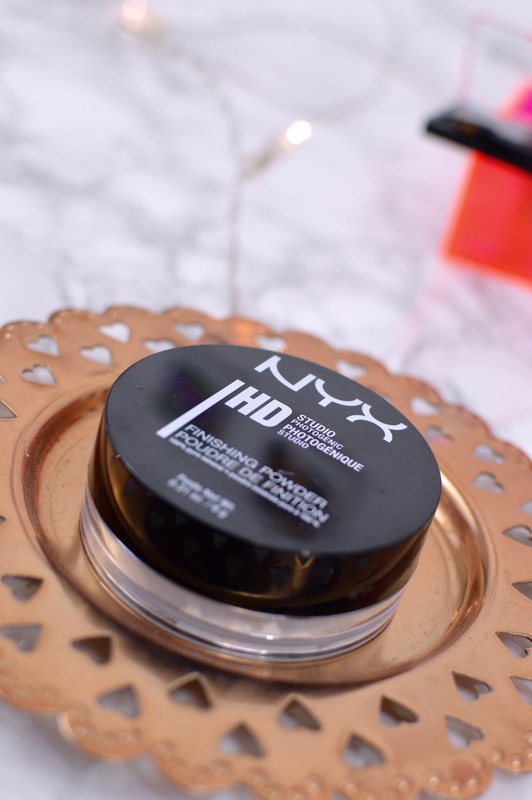 I find myself reaching for drugstore products over high end more and more often now! They definetely have upped their game! 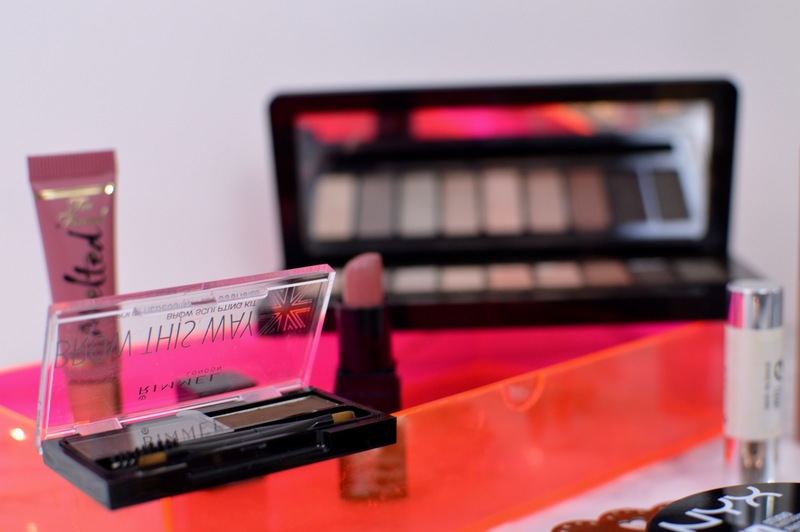 Makeup Revolution is a firm favourite of mines too, I haven’t tried any of their highlighters yet though! I think I’ll pick one up when I’m next at the shops! I totally agree with eye shadow!! High end makeup blenders a lot easier!! Agreed on the eye shadows! Higher end palettes end up being much easier to work with and seem to have more pigmentation.. I do have some drugstore/lower end ones in my collection and while they do the job, it takes more work overall. I definetely find them easier to work with too, as well as they often last longer. I do occasionally reach for my lower end palettes though however not very often.